Specific Gravity (Density) for mineral oils is more of a variable than anything. However, a high density can help determine the best use for a particular oil. 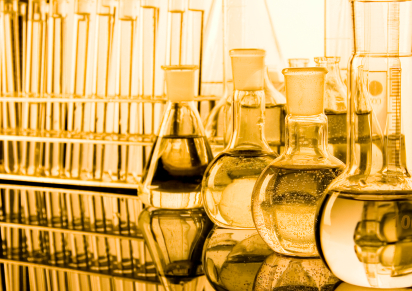 Mineral oils specific gravity is important when dealing with electrical equipment. If the oil has a high density the water present would float to the top, which would decrease the oils effectiveness. The API Gravity is a special form of specific gravity that is used to measure of how heavy or light a petroleum liquid is in comparison to water. Calculations of weight are possible where compositions are generated on a weight basis. API gravity, along with specific gravity, density, and viscosity, help determine whether a mineral oil is derived from napthenic or paraffinic feedstocks.